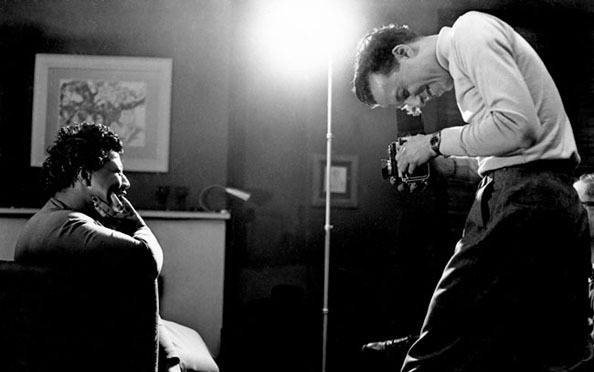 One of the great photographers of jazz, Herman Leonard, died last weekend. He was 87. Fred Kaplan offers up a lovely obit at Slate, describing Leonard’s seminal New York years and his late-in-life return from obscurity. Check out a slide show of some of Leonard’s best work, alongside classic shots by William Gottlieb and William Claxton.